Providing you the best range of portable boiler with steam press, steam press, stain removing machine, garment finishing machine, vacuum pressing table and gravity feed steam press with effective & timely delivery. 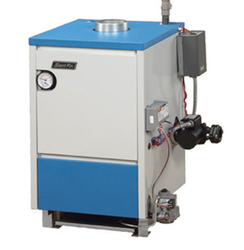 We are highly committed to providing a premium quality Portable Boiler with Steam Press.The offered boiler is highly acknowledged by our clients for its features such as easy maintenance and superior functionality. 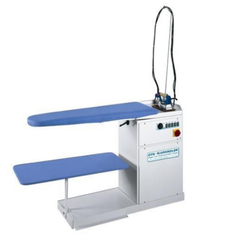 Following the contemporary and changing trend of the industry, we are presenting a superiority array of Steam Press. The steam press we offer is acknowledged for its low energy consumption and light weight nature. 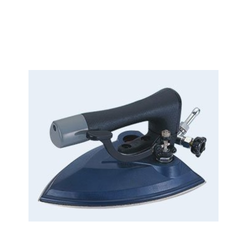 Besides, these products are recognized for their superior grip which helps to iron the clothes immaculately. Moreover, these products are shock proof thus widely admired all over the nation. 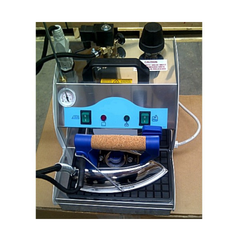 Supported by the team of knowledgeable professionals, we are offering an advanced range of Stain Removing Machine which is recognized in the industry for superior efficiency and long lasting life. To ensure their optimum performance, these machines are tested on a number of quality parameters. 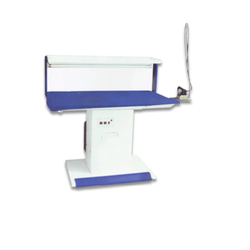 These machines are designed and developed using finest quality components and highly developed technology. 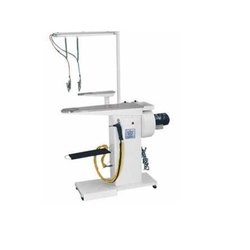 Owing to our enriched industrial experiences, we are committed to providing a wide variety of excellent quality Vacuum Pressing Table. Amidst our wide range of Irons, we are also engaged in offering a wide range of rugged designed Gravity Feed Steam Press. Having an unbeatable place in the market, we are offering a broad variety of Boiler. Owing to their notable features, these boilers are well designed to meet diverse norms of quality. 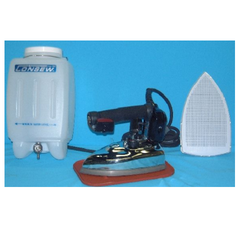 Looking for Garment Finishing Equipment ?